Women are a force of nature. As the latest contributor to Framework Magazine, the modern girl’s guide to stylish everyday living, I’ve had the pleasure of encountering Vancouver’s finest and fiercest ladies. Enter Larissa Stefani. She’s the mastermind behind Lloyd & Wolf Couture, a limited-run, handcrafted leather accessories company that is winning the hearts of style mavens. 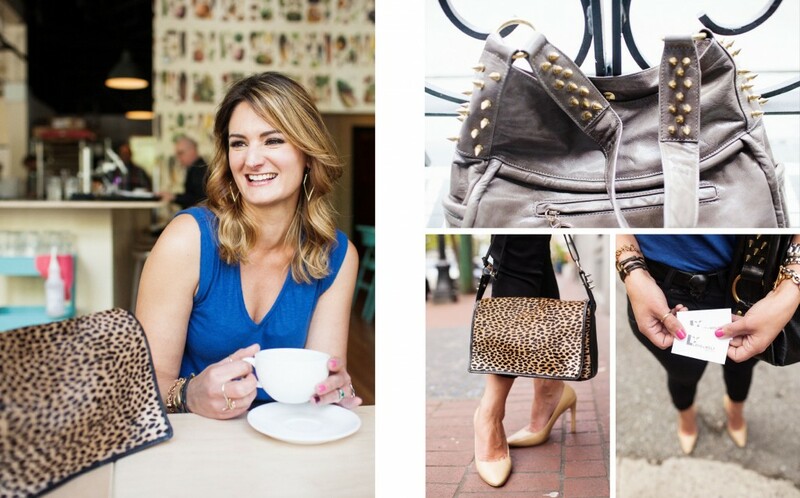 I have my eye on crocodile-chic Maddy, a shoulder bag by day, a sleek clutch by night. Holla versatility! 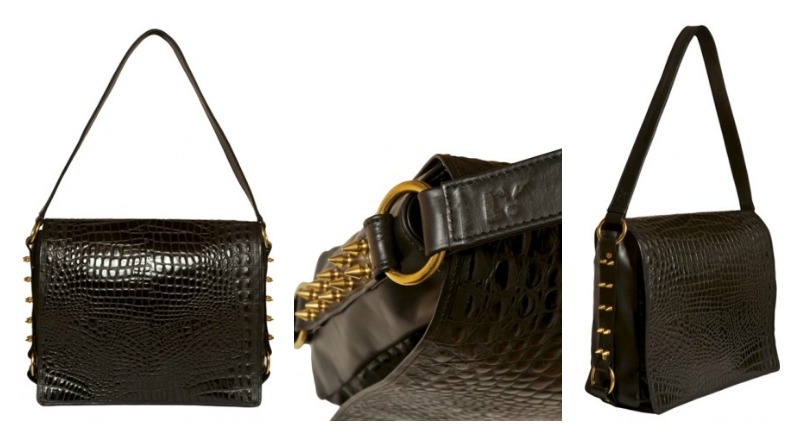 With signature spiked hardware, this Lloyd & Wolf classic exudes rock and roll with a healthy dose of class. Check out Stefani and other inspiring women in the June issue of Framework Magazine.